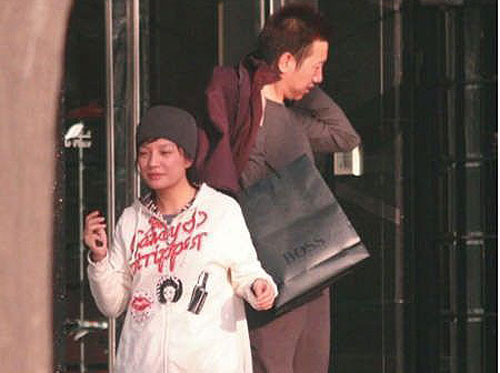 Since Vicki Zhao Wei’s pregnancy surfaced in December 2009, she has been resting in Singapore. Vicki is currently eight months pregnant and she is expected to give birth in May 2010. Jayne: Very excited about Vicki’s May due date. Is she having a boy or girl? ahhhh!!!! Vicki’s having a baby!!! congrats to her! !